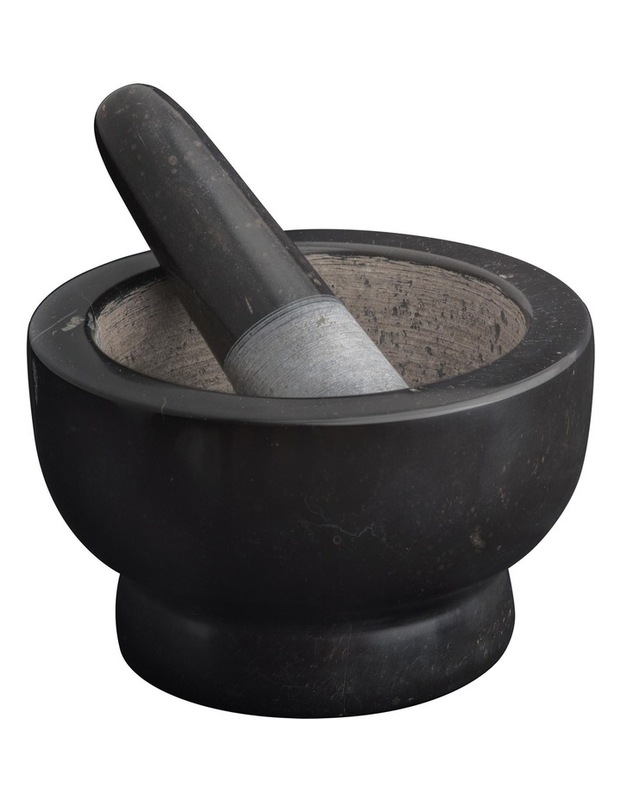 Easily grind dried herbs, spices, seeds and more with the Avanti Marble Footed Mortar and Pestle set. Made of durable, elegant marble, this mortar and pestle set is great for pulverising and grinding herbs and spices into seasoning, pastes and spice mixtures. Use to grind other foods, such as nuts and avocados for guacamole. A wonderful additional to any kitchen. Hand wash.